Here at King Images we offer an exciting package for your next wedding party or event to capture those treasured memories of guests and also give them some entertainment as well. we come to you with a range of packages that will suit your function. Call us 0403 553 959 or email info@kingimagephotobooths.com.au and we will be happy to step you through our range of packages. 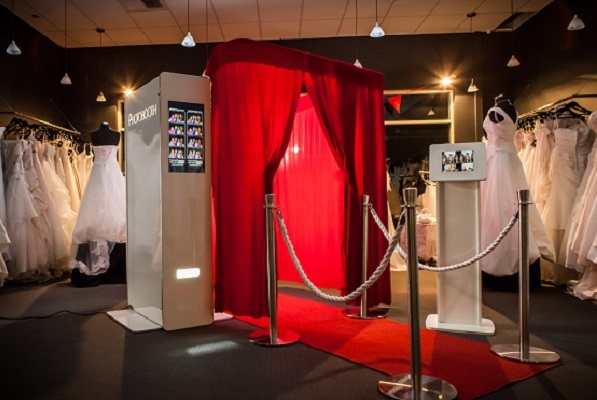 Get the royal treatment with a King Image Photo Booth. Our high quality photo booths, exceptional service and sensational props will have you and your quests feeling more entertained than a King with his court jester !